For the third consecutive year, the Georgia Bulldogs will take over the SEC Network with 24 hours of programming. UGA’s takeover day is set for Friday, July 21. A full listing of events for that day will be released at a later date. 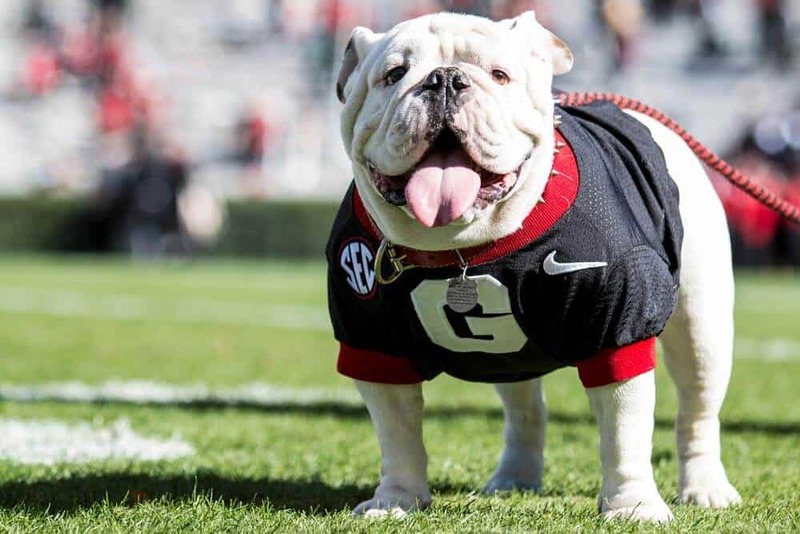 According to the SEC release, the featured program for UGA that day will be “Vamos Perros Costa Rica.” That appears to be a reference to a one-hour documentary about the UGA campus in Costa Rica.